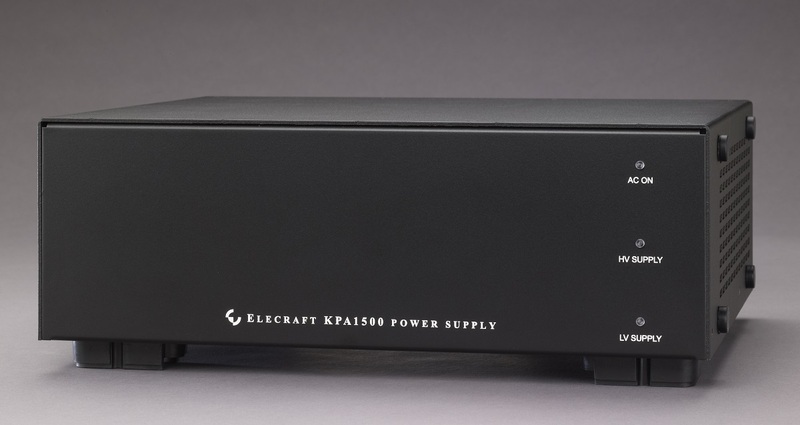 New KPA1500 solid-state amplifier won’t take over your entire desktop: it’s just 4.5 x 13.5 x 11.5” (HWD; 11.5 x 34 x 29 cm). The lightweight companion power supply can be placed on the floor or in any other convenient location. 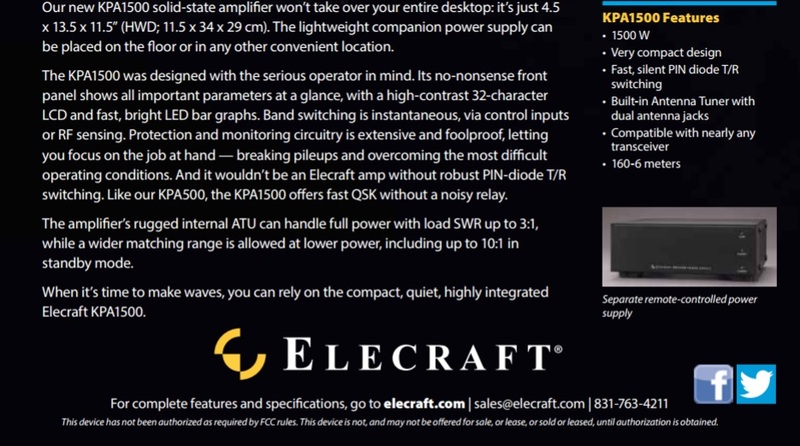 A: Our new KPA1500 solid-state amplifier won’t take over your entire desktop. The lightweight companion power supply can be placed on the floor or in any other convenient location. The KPA1500 was designed with the serious operator in mind. Its no-nonsense front panel shows all important parameters at a glance, with a high-contrast 32-character LCD and fast, bright LED bar graphs. 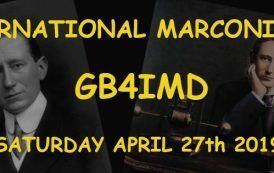 Band switching is instantaneous, via control inputs or RF sensing. Protection and monitoring circuitry is extensive and foolproof, letting you focus on the job at hand — breaking pileups and overcoming the most difficult operating conditions. And it wouldn’t be an Elecraft amp without robust PIN-diode T/R switching. Like our KPA500, the KPA1500 offers fast QSK without a noisy relay. 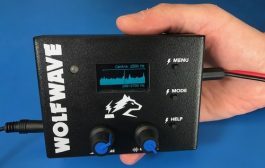 The amplifier’s rugged internal ATU can handle full power with load SWR up to 3:1, while a wider matching range is allowed at lower power levels, including up to 10:1 in standby mode. 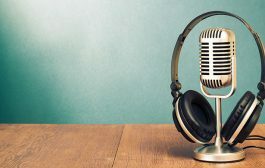 Q: When will the KPA1500 available for ordering? 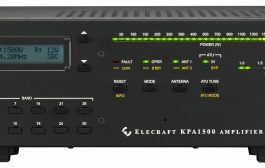 A: Announcements for when the KPA1500 will be available for ordering will be made on the Elecraft Email Reflector. 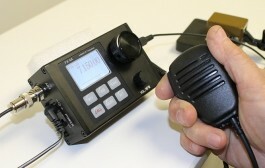 Please email sales@elecraft.com to be put on an announcement list. Note: This device has not been authorized as required by FCC rules. 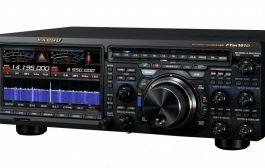 This device is not, and may not be offered for sale, or lease, or sold or leased, until authorization is obtained Q: What is the pricing for the KPA1500? A: Introductory pricing is $5,995 U.S. 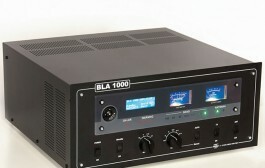 This includes the 1500-watt linear amp, internal tuner and separate switching power supply. 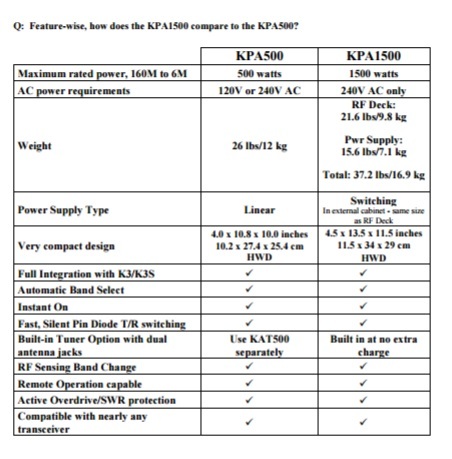 Q: When is the KPA1500 expected to begin shipping? A: Initial shipments are expected to begin mid-Summer. 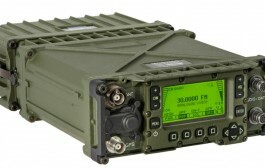 Q: What kind of connections will the KPA1500 provide for peripherals and transceiver connections? A: The rear panel of the KPA1500 has a series of jacks and connectors described below. 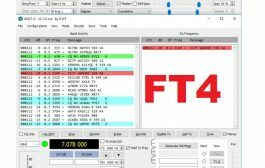 • USB: Provides a virtual COM port for use with the KPA1500 Utility and other computer-based programs. • Ethernet: Intended for Local and Remote operation applications. 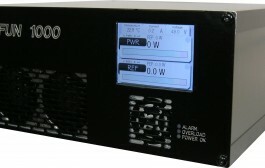 • PC Data: An RS232 level serial data connection for use with the KPA1500 Utility and other computerbased applications. 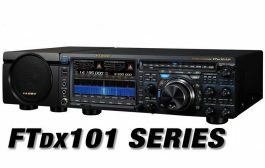 • TUNE: An input signal supported by the KPA1500’s antenna tuner so it can emulate an Icom Remote tuner for use with Icom transceivers. • AUX: A 15-pin jack for use with the K3 or K3S for Enhanced Mode operation. 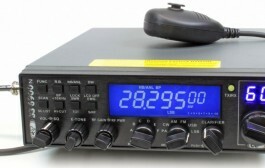 This fully integrates the KPA1500 with the K3 or K3S. 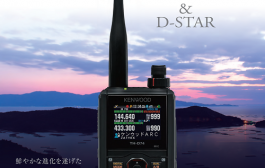 • KEY In: Used with any transceiver to enabled the KPA1500 for transmit when the transceiver goes into transmit. 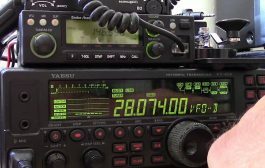 This presents a 5 volt, 100 ma signal. Shorting it to ground causes the KPA1500 to be placed in transmit mode. • ALC Out:: Provides a negative-going voltage to transceivers that require this feature. 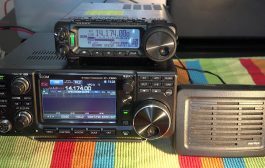 Elecraft radios do not require ALC to operate properly. 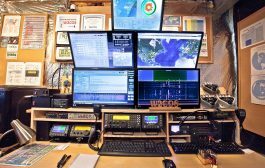 • REM: A 12-volt input signal intended for use in Remote operation applications. 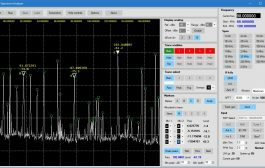 This signal can be used to power on/off the KPA1500 with 12 volts DC applied to this connection. 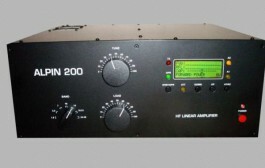 • Control: Contains the signals for the Transmitter to communicate with the Power Supply cabinet. • HV Supply: The high voltage and current buss cable for the Transmitter. • Ground: Intended for attaching the KPA1500 to other peripherals and to station ground.